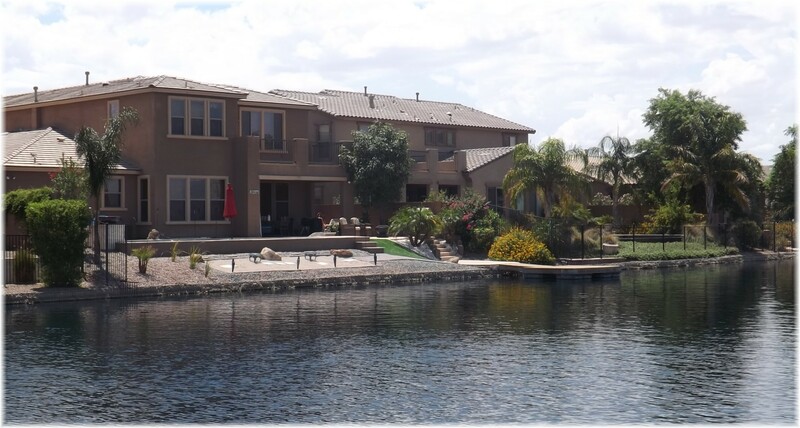 This lake community was originally started by Hacienda builders in 2007, which in hindsight was unfortunate timing. Meritage took over a portion of the subdivision beginning in 2008 and over the next couple of years sold a handful of homes. Meritage acquired three parcels in 2012 and began building and selling on three parcels one of which included waterfront property. 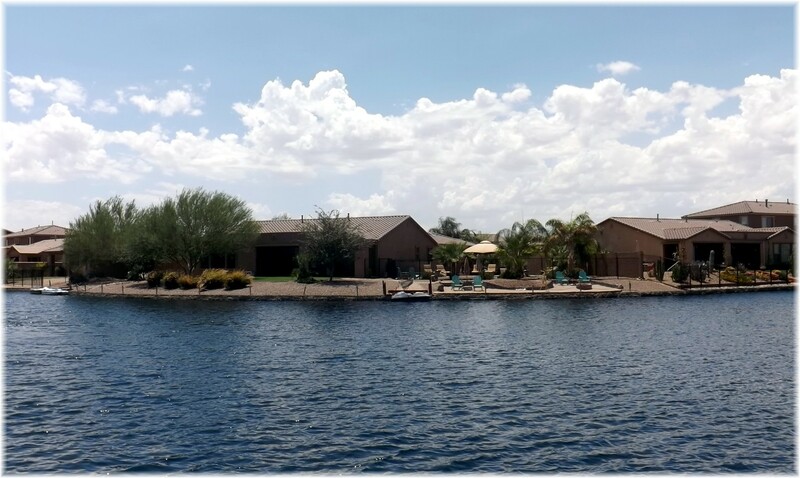 The majority of lots at The Lakes at Rancho El Dorado were purchased by an investment group around 2008 which you’ll notice on the north end of the subdivision. As of this writing, Meritage has non-waterfront lots available for new construction but the waterfront lots are sold out. Like many of the newer lake communities in the valley, this lake uses reclaimed water. Fishing(catch and release) and boating are allowed. 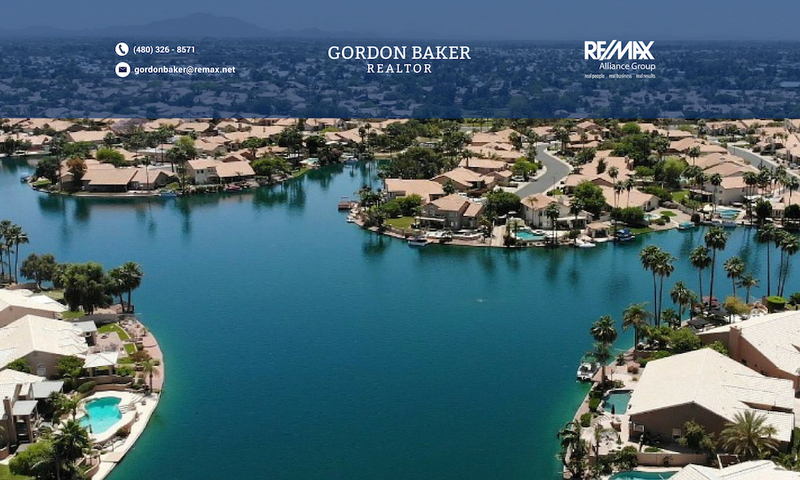 Receive the latest waterfront homes automatically, click on receive newly listed waterfronthomes via e-mail. Please be as specific as possible. 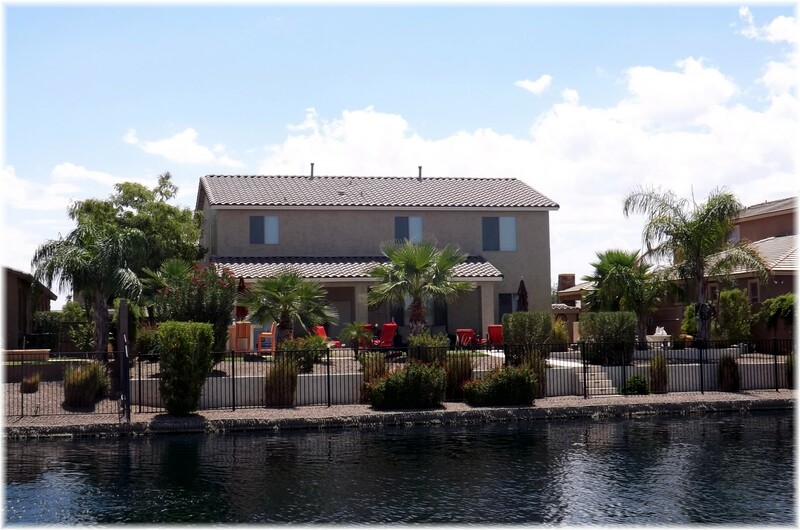 Previous PostPrevious The Islands Custom Waterfront Homes in Gilbert, AZ. Next PostNext Whose wall is it anyway? Every Phoenix homeowner should know.